Even if Ronaldo does have a biological age of a 23-year-old it would be unlikely that at his official age of 33, he would have one last big move left in him, especially after signing a four year deal with the Italian champions. Still, the Old Trafford faithful will be delighted that one of their favourite sons will be returning and he is sure to get a warm welcome from the fans that adored him for six seasons. It would be the perfect evening for fans of the Red Devils if Ronaldo were to have an off day when he arrives with his Juventus side to do a job at the Theatre of Dreams. It won’t be plain sailing for Juventus in Group H and if they are to make it out of the group they will need Ronaldo at his best as they travel to some of the toughest places in Europe. Along with Juventus, Group H consists of Manchester United, Valencia, and Young Boys. The Old Lady will be eyeing up no less than six points when they face Young Boys both home and away. Around 11 points is normally enough to progress when a group is made up of three competitive teams and whipping boys like Young Boys but Juventus can’t take anything for granted with a trip to Valencia likely to decide who joins Manchester United in the next round. Valencia finished fourth which was only three points behind Cristiano Ronaldo’s Real Madrid in La Liga during their 2017/2018 campaign and they’re tipped again to make the top four this season at 9/4 in La Liga betting. Going to the Mestalla is far from straightforward and nowadays is an extremely tough place to get a result as Atletico Madrid found on the first weekend of the season when they were held to a 1-1 draw. Anything but a complete performance from Juventus and they could find themselves playing Europa football this season. Ronaldo has won the Champions League four out of the last five seasons with Real Madrid and it’s easy to see why Juve broke the bank to sign the Portuguese star as they prioritize their quest to conquer Europe this season. It has been over twenty years since the Old Lady won the Champions League with their last success coming in 1996 against Ajax at the Stadio Olimpico in Rome. 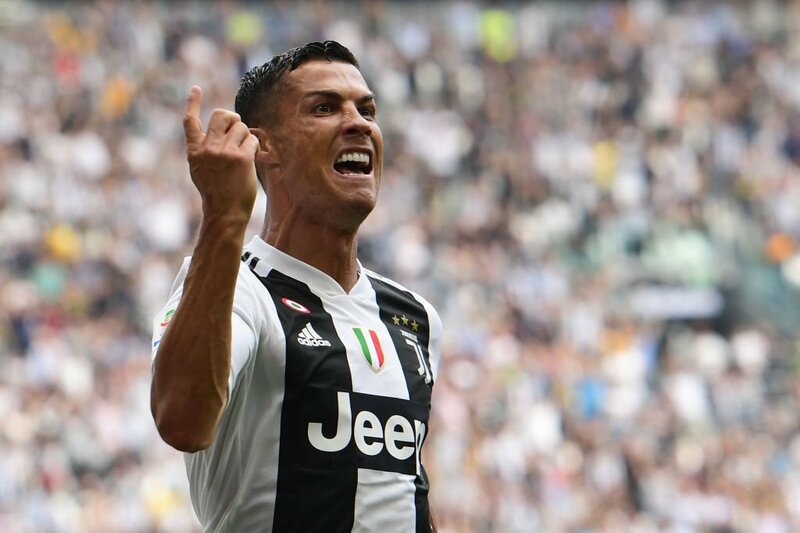 There’s no doubt Juve are trending the right way having been in two Champions League finals in the last four years and with Ronaldo now spearheading their attack, this could be the season Juventus break their 22-year drought for Europe’s top honours.